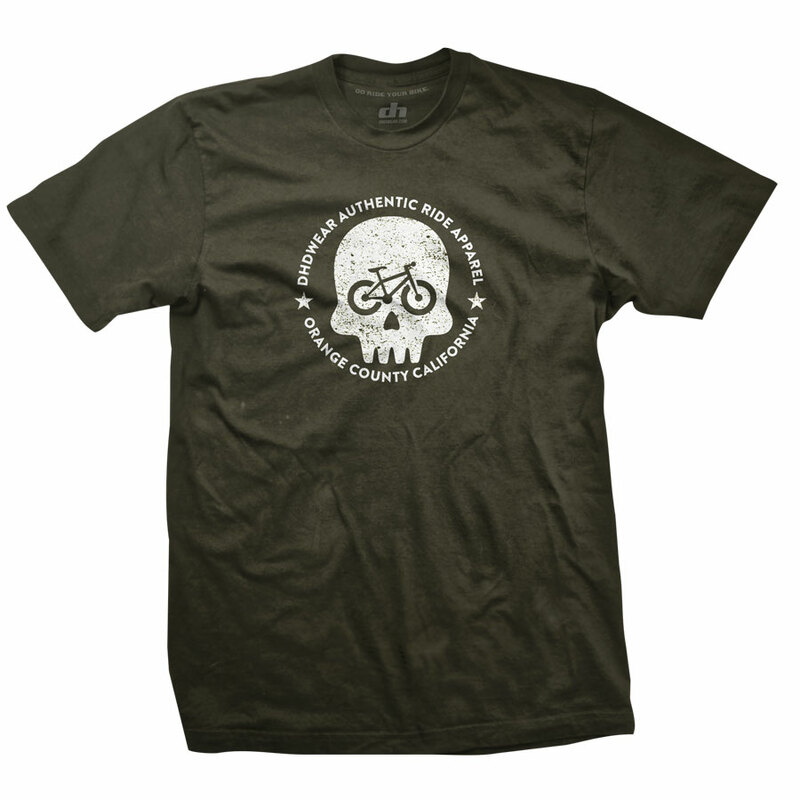 Got MTB on the brain? Yeah us too. 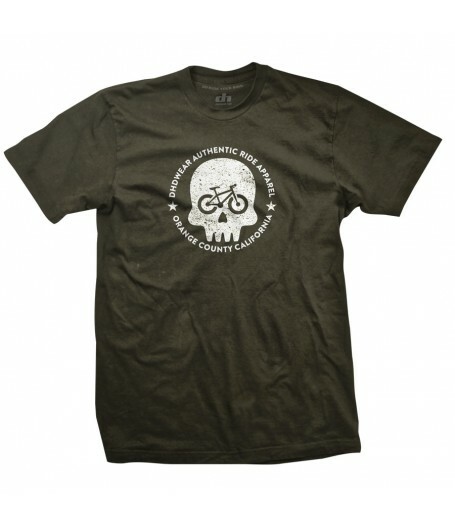 Our Numbskull MTB tee is printed on Military Green shirt with a white graphic. Shirts are 100% soft cotton.